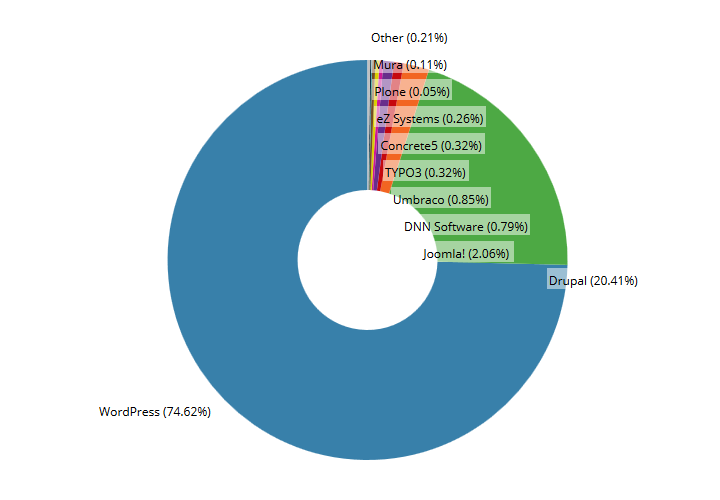 Every wondered what is the most used content management system around? 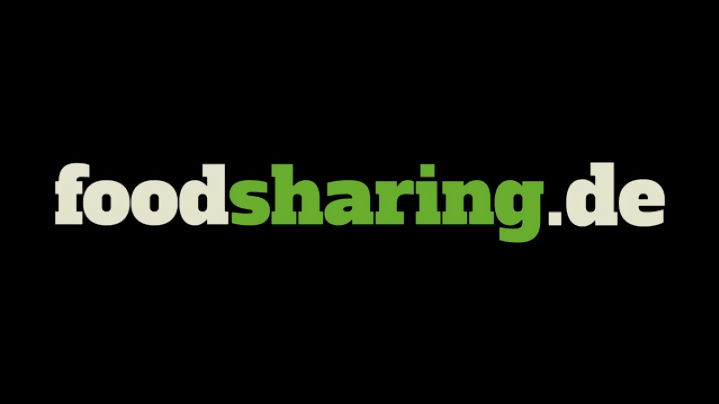 Foodsharing – share food instead of throwing it away … would you? Foodsharing.de is an Internet platform that gives individuals, traders and manufacturers the opportunity to offer or collect surplus food. By using www.foodsharing.de you can get together with others to cook and share excess food instead of throwing it away. 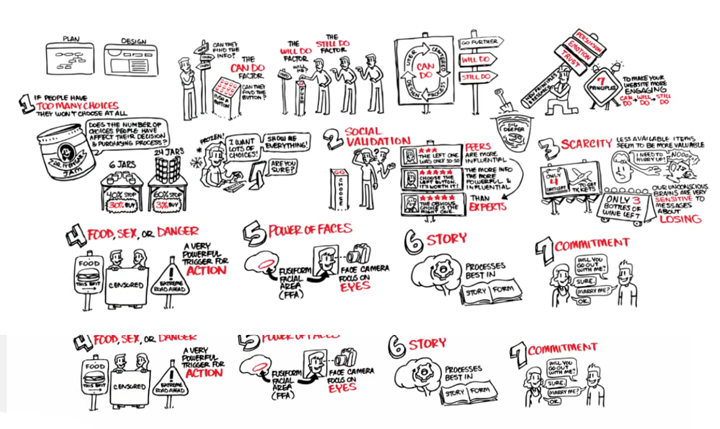 A great concept and it seems to work… in Germany.